STEM THEMES: Science. STEM women. 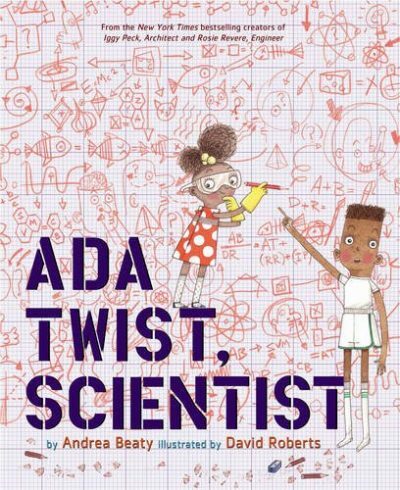 OVERVIEW: Inspired by real-life STEM women Ada Lovelace and Marie Curie, this bestselling picture book tells the story of a curious child who is on a mission to use science to understand her world.